Plenty of people will be whooping it up today in celebration of Saint Patrick’s Day. Before we get too carried away with green beer and corned beef, I thought it would be fun to take a look into the legends and myths surrounding the saint and the day. Saint Patrick was not actually Irish! He was born in around 386 A.D. to Roman parents, probably somewhere in either Wales or Scotland. He was kidnapped! At age 16, Patrick was kidnapped by Irish pirates. He spent the next 6 years in Ireland, held captive as a slave where he worked as a sheep herder. He escaped slavery in around 408 A.D., via a ship that took him to France. It was there he studied theology under Saint Germaine and was eventually ordained a priest. He returned to Ireland as a missionary in around 418 A.D., determined to convert the Celts to Christianity. He actually taught a form of Christo-paganism. Recognizing the spiritual practices already in place by the Celts, Patrick taught a combination of nature-oriented Pagan rituals which he incorporated into church practices. He invented the Celtic Cross — a bridge of Christianity and Paganism. 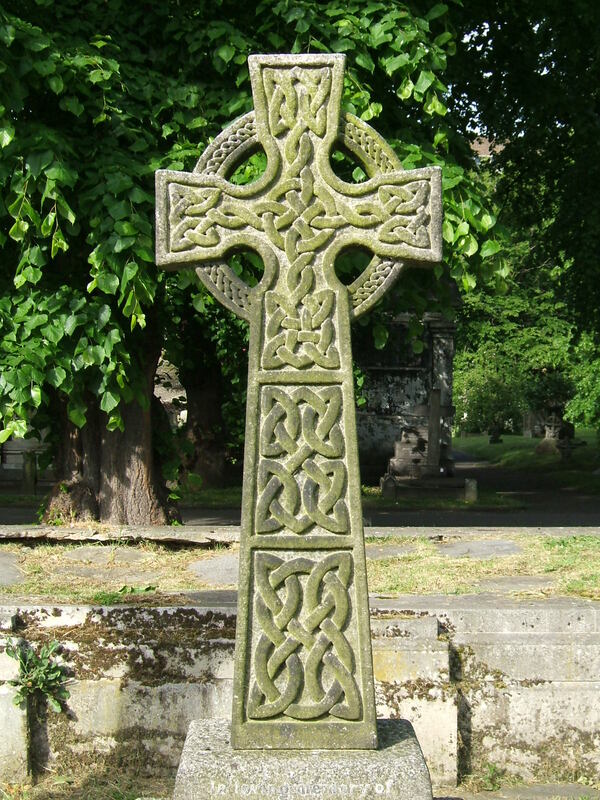 The Celtic cross combined the sun-worshiping symbolism of the circle with the Christian cross. It is often decorated with runes and other Pagan symbols. There were no snakes! Patrick is said to have banished the snakes from Ireland, but scientists agree that post-glacial Ireland never had any snakes to begin with. Naturalist Nigel Monaghan, of the National Museum of Ireland states: “At no time has there ever been any suggestion of snakes in Ireland, so [there was] nothing for St. Patrick to banish.” Mr. Monaghan has searched extensively through Irish fossil collections and records to reach these conclusions. Patrick did not wear green. Historians believe that he was more closely associated with the color blue, as a symbol of truth, beauty, and the heavens. Sometime around the 1700’s, the shamrock became a symbol of Irish nationalism, thus promoting the color green for all things Irish. The holiday was not always a beer-drinking marathon. Originally, it was a solemn occasion. In Ireland, Saint Patrick’s Day was a holy day of obligation, celebrated chiefly in church. Only in America did it take on its festive nature, with the first Patrick’s Day parades being held in 1700’s Boston. Irish immigrants in America began to replace pork with beef because it was a cheaper meat. Corned beef was originally a Jewish recipe — probably shared among other immigrants in cities like Boston and New York. There was no shamrock! It is said that Patrick used a three leaf clover to explain the Holy Trinity, but that story was never told until around the 16th century, some 1100 years after his death. Have a safe, happy and blessed Saint Patrick’s Day! 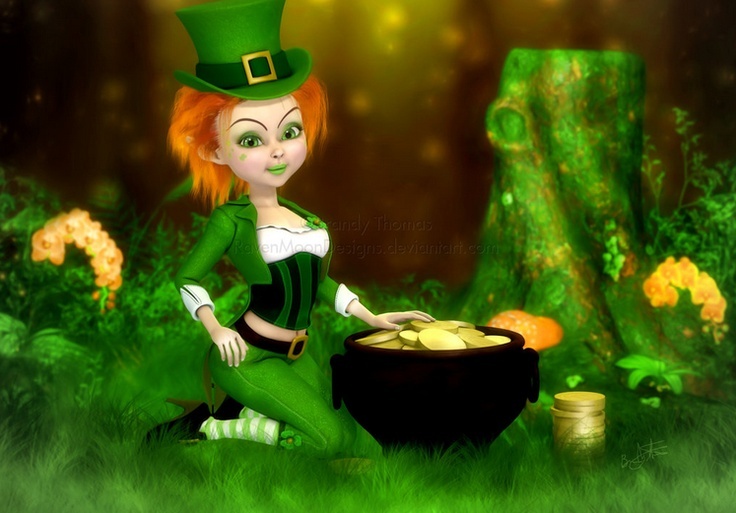 This entry was posted in Saint Patrick and tagged Christianity, Folklore, Ireland, Paganism, Saint Patrick, Saint Patrick's Day, Shamrock, Snakes. How interesting – Thanks! Do you know where can we find out more about this Christo-Paganism? Thanks Doreen, glad you liked it! It would be hard to know exactly what Patrick was teaching — but the ancients and medievals were no strangers to Christo-Paganism. If Patrick was from Scotland, he would have been around Picts, who were Celtic Pagans, and he would have known their beliefs. His own parents were Roman, and therefore Christians, but I also read that they were not particularly religious — nor was Patrick very well educated in the faith before his priesthood training. 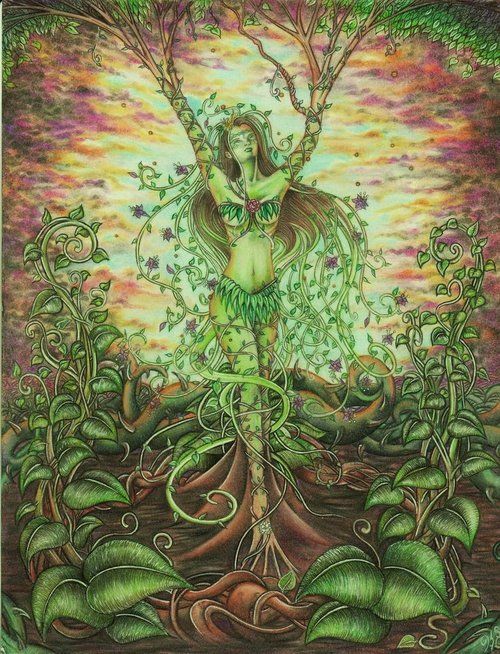 (Interestingly, both the Druids and the Christians were keeping slaves, and it was during Patrick’s enslavement that he is said to have been “enlightened” toward Christianity. I suspect he may have wanted peace and more understanding between the two groups.) I think it was smart of Patrick to incorporate both concepts. Thanks for the information! I am just fascinated by this era and place. I like learning that St Patricks was a slave, it made me feel less maligned towards him for driving out the snakes which might have been faeries. The Picts are super fascinating. I think there might have been all sorts of interesting and powerful practices going on. Juicy reads! (I’m just checking them out.). Thanks! 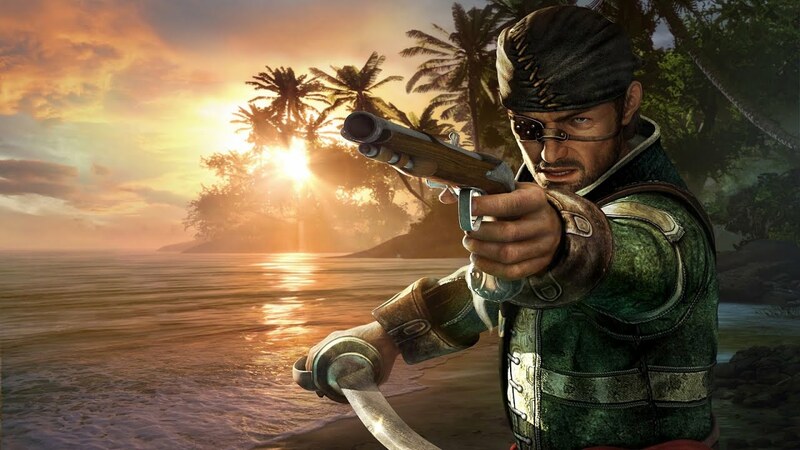 This story starts with pirates and ends with people partying like pirates, LOL. Ha! That is true! 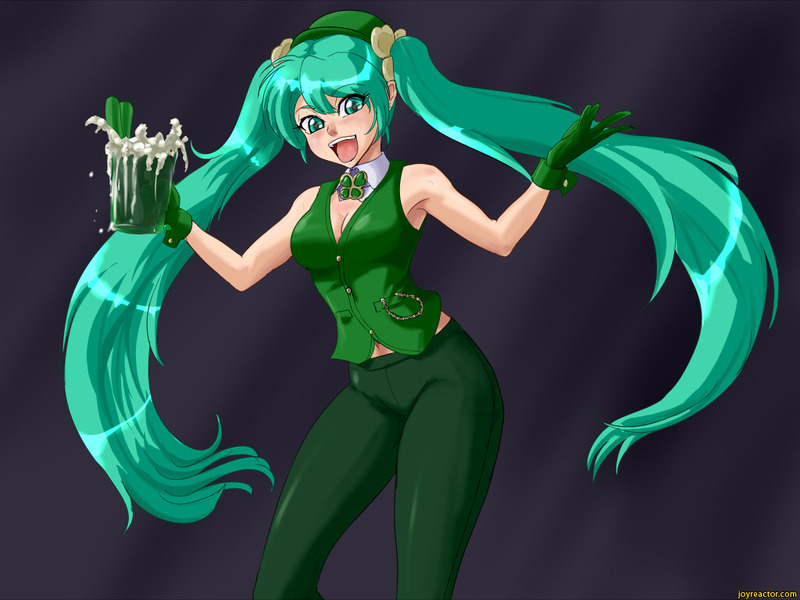 Happy St. Patrick’s Day to you. AARRGHH!! 😀😀😀 Happy St. Patrick’s Day! I think I’ll go pillage a green doughnut. Just another example of how history gets changed into incorrectness. Thank-you very much for the information and the story of St.Patrick. I knew some of the details, such as snakes and the beer drinking. But the rest was new to me. I got here from Granny Moon’s Twitter account just so you know. Thanks again. I liked the comments as well. Defshepard. The green river of Chicago is our pride and joy! I wonder if there is a mythological connection between Patrick and Merlin? More sleuthing on Patrick’s Welsh connections is definitely needed! They would have been living roughly around the same time frame… It is interesting stuff indeed! That’s put paid to a few mythunderstandings … oof, sorry! Yeth, that would thertainly be a mythtake … ooh, as the kids say, what are we like?